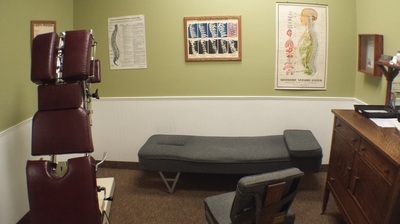 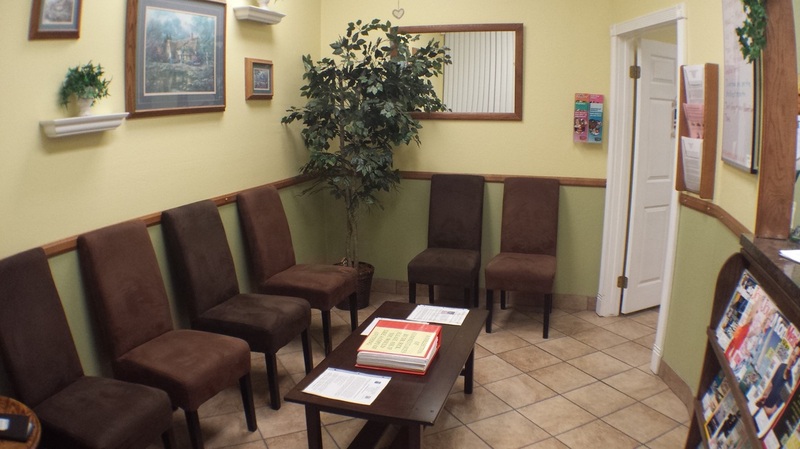 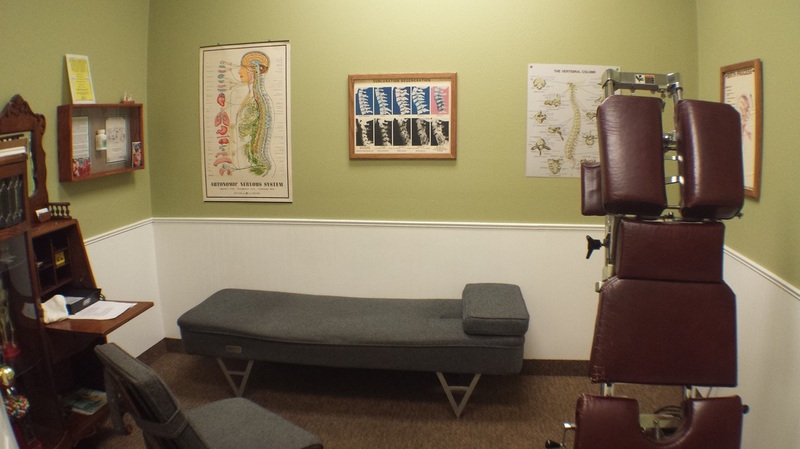 In 1990 Dr. Rick began the planning process to open Southridge Chiropractic Center in what was his home neighborhood at the time. It was the very first small business to open in the plaza and was completely designed by Dr. Rick and his wife, Diana. You might notice the hallway is shaped somewhat like a spine on profile. 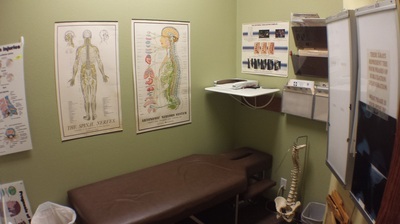 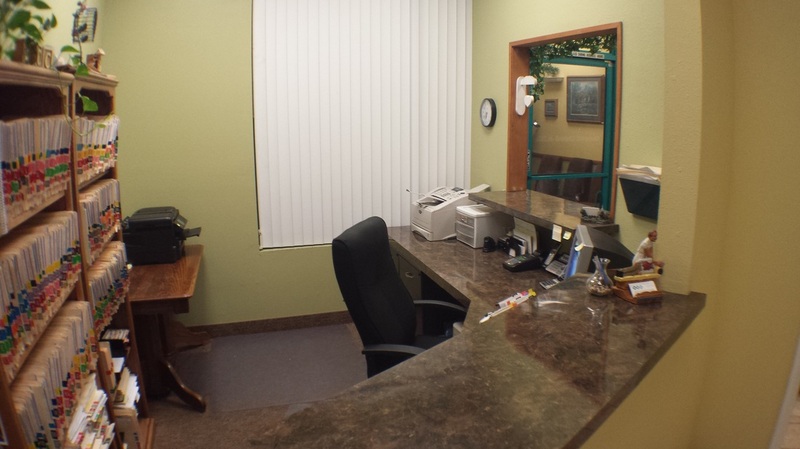 Dr. Rick, being a hands-on guy, actually did nearly all of the tenant improvements including erecting the walls, installing the electrical, hanging the doors, building the counter tops, down to running some of the plumbing. He takes personal pride in everything he does and after spending more than 20 years in his self-designed office, considers it his second home.